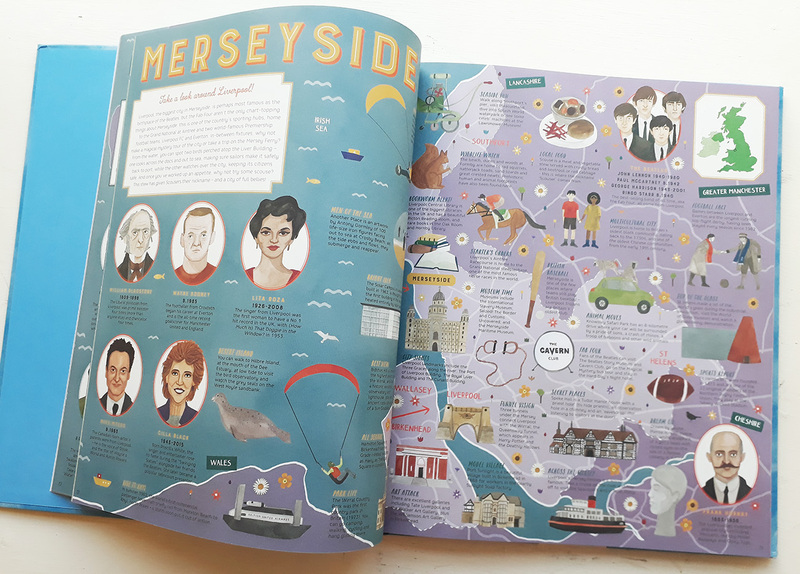 Maps of the United Kingdom is a comprehensive overview of the people, events and idiosyncrasies that give this land its identity. The book is large in format and once placed on a table the maps can be pored over by the reader as they explore the country. Each illustrated map within this collection focuses on a specific county or collection of counties. This level of detail goes some way to avoid the usual generalisations and simplification within country maps and is an appropriate approach for describing such a complex land. 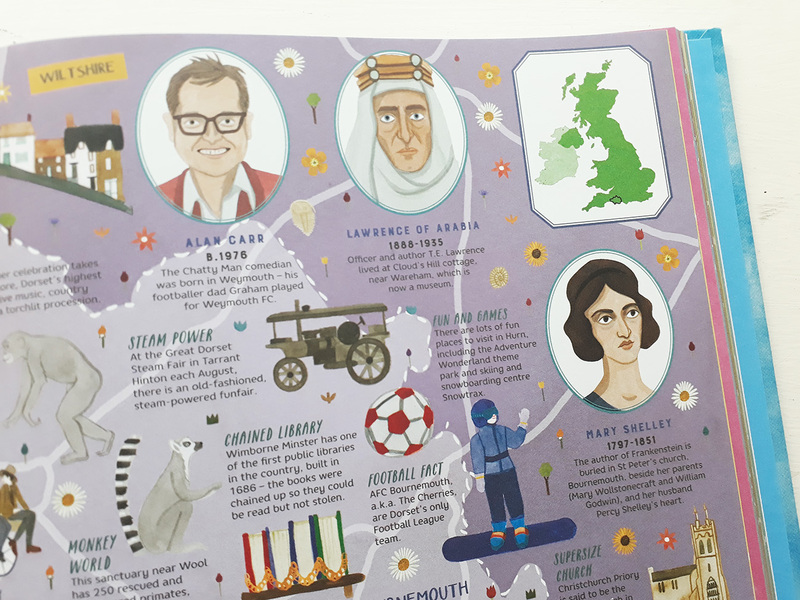 Each area is investigated over a double page spread, and combines a variety of interesting and sometimes obscure facts that will delight any fan of a general knowledge quiz and programmes such as ‘QI’. Thanks to this book, I now know that the oldest tree in the UK is estimated to be almost 9000 years old, that the shortest scheduled flight in the world (two minutes) is between two islands in Scotland and that the wizard Merlin is said to be buried in Wiltshire! On opening this book, my instant thought was to investigate the county in which I now live, and discovering and reaffirming existing knowledge about one’s home is a pleasing activity. Playful spot illustrations are supported by short paragraphs that provide a context. 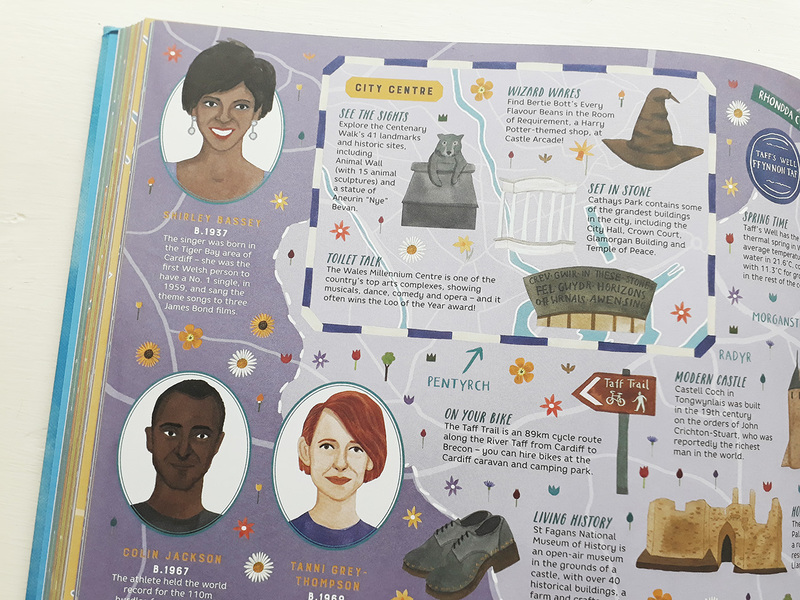 There is so much information on each spread that it can be a little overwhelming and choosing a starting point takes some time. This is one of those books that is consumed over time, in short bursts of enthusiastic investigation. People are often products of their environment and each map contains numerous images of the county’s most celebrated sons and daughters. Each one is painted as a ‘portrait miniature’, an object of high value and regard. The faces of Queen Victoria, Florence Nightingale and William Shakespeare all look out at the viewer, as one would expect, but so do more contemporary figures such as Andy Murray, J. K. Rowling and Banksy… well, a hooded figure with their face covered. This will certainly help extend the book’s appeal to a wide audience. Athletes, artists, astronauts, poets, painters and politicians are placed next to delicate water colour paintings of iconic buildings and local cuisine. Even Donald Trump makes an appearance (thanks to his Scottish heritage)! The variety of faces on display each supported by a short biography maintains the level of intrigue, and the text is suitable serious or humorous depending on the subject described. How well this book will age is another issue, but I can see updated editions being made, allowing for some ‘celebrities’ to be replaced with those more well-known at the time of publication. The overall design of the book nods to the golden age of travel and is suitably nostalgic. It looks and reads like an advertisement for the UK, celebrating the layers of history and encouraging the reader to dig deeper and find out more. 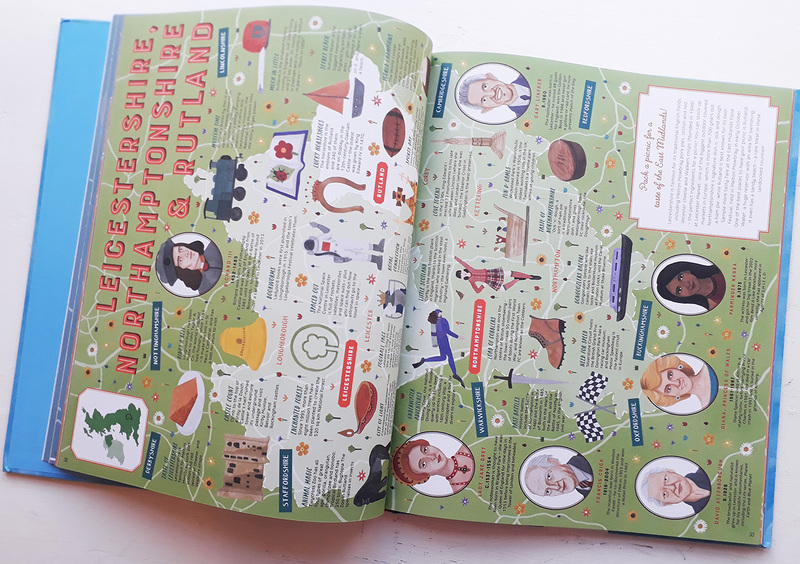 Older children will find this interesting and it could be a very useful resource for school projects, but I think this may be even more appealing to a slightly older audience as it presents facts and stories in a visual and engaging manner. 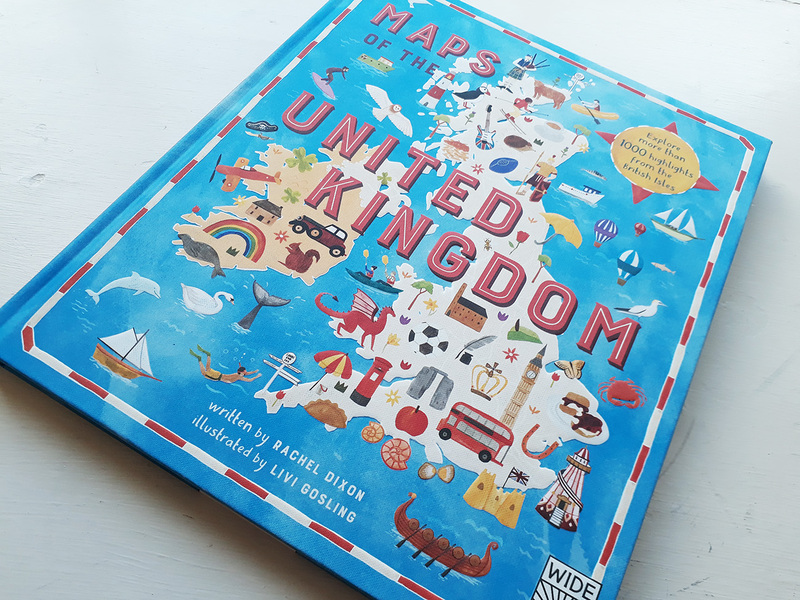 Maps of the United Kingdom is a book packed with detail. What were the main illustrative challenges for that? Livi Gosling: The main challenge was keeping up the pace! With so many elements to illustrate, I had to make sure I didn’t fall behind schedule. The team at Quarto were so brilliant at making sure everything stayed on track. They couldn’t have been more helpful. What was your time scale for the book – was it done in stages? 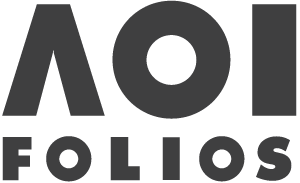 We started the project in late Autumn 2016 and rounded things off in early Spring 2018. The project was pretty continuous throughout this time, although the work I did in 2018 was probably mostly amends and re-drawing some older portraits. In the beginning, we averaged a map every week or so but this changed a little as time went along as we had to allow for changes and rounds of feedback. Did you learn a lot about the UK and its inhabitants illustrating the book? I loved learning so much about the UK throughout this process. I love how the book celebrates unique and interesting facts throughout history that you wouldn’t necessarily have heard of before. This book champions so much about what makes the UK great. Our beautiful landscapes, rugged coastlines, hearty food and most importantly, our diverse population. Which ended up being your favourite county? 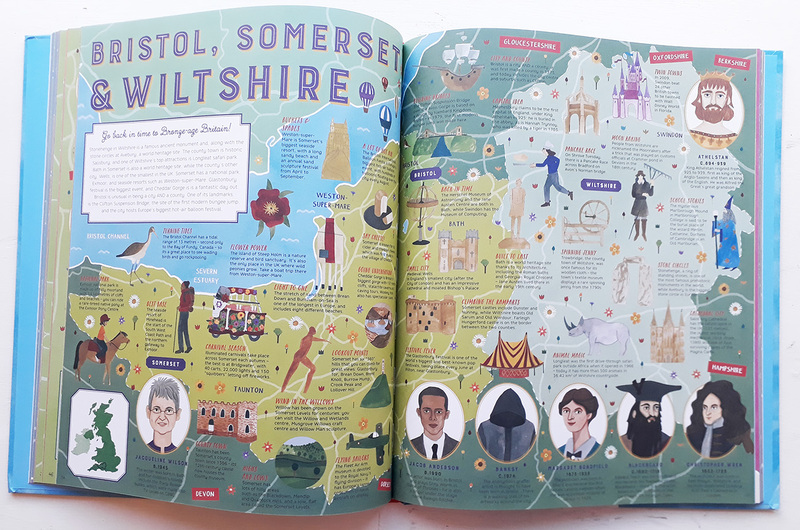 I’m afraid I’m going to have to be a bit bias here… My favourite spread to work on was Herts, Beds & Bucks as I grew up in Hertfordshire and returned to live there after graduating from Falmouth Uni. The Cornish spread was also a joy to work on. Cornwall will always have a little piece of my heart. I do also have a soft spot for the Essex county spread as it contains my favourite fact from the book: “True Love: At the Dunmow Flitch Trials, held since the 13th century, married couples try to prove that they love each other, haven’t argued for a year and don’t regret their marriage – the prize is a ‘flitch’ of bacon.” I find it fascinating, and somewhat hilarious, that a local couple were very recently awarded a gammon!